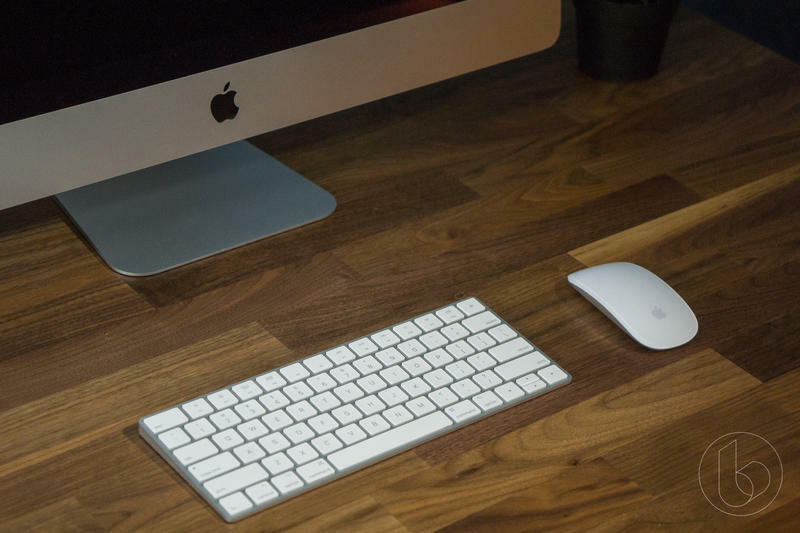 Last year saw Apple return its attention to its computer hardware. 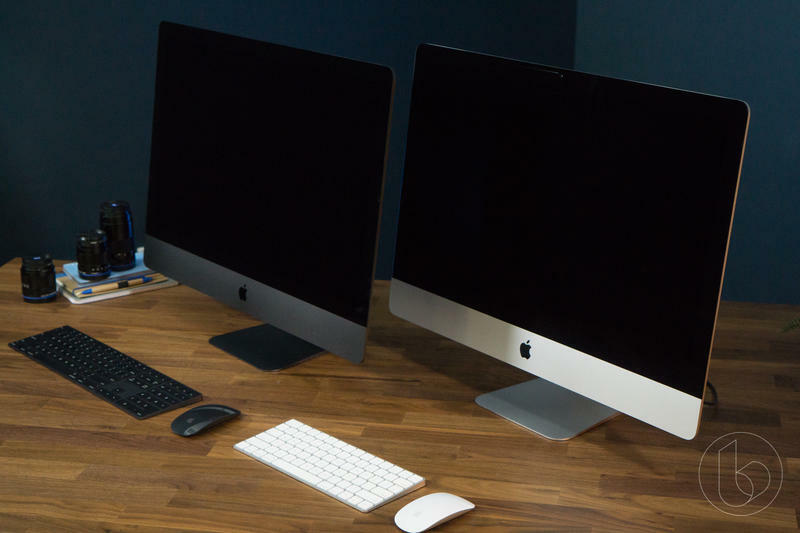 It updated the MacBook Pro with the latest processors, announced a modular Mac Pro, and released a beefy iMac Pro in a stealthy Space Gray color. 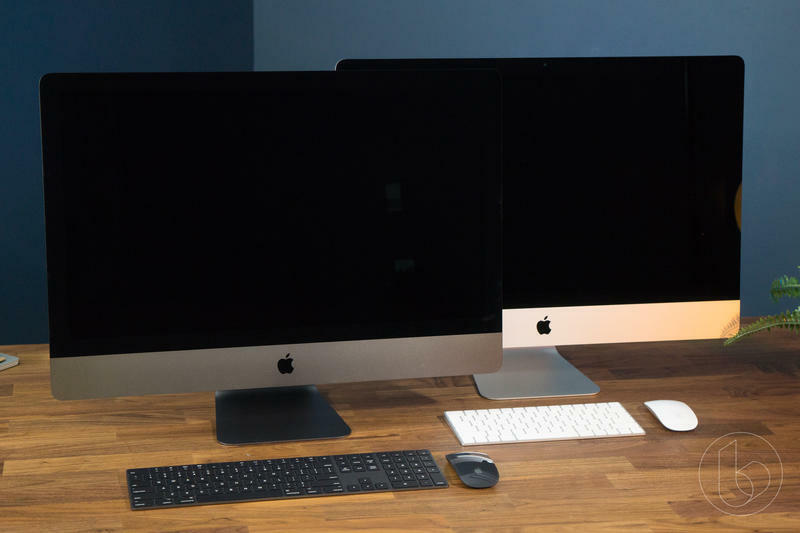 The iMac Pro was released in December and we recently got one to review here at the office. 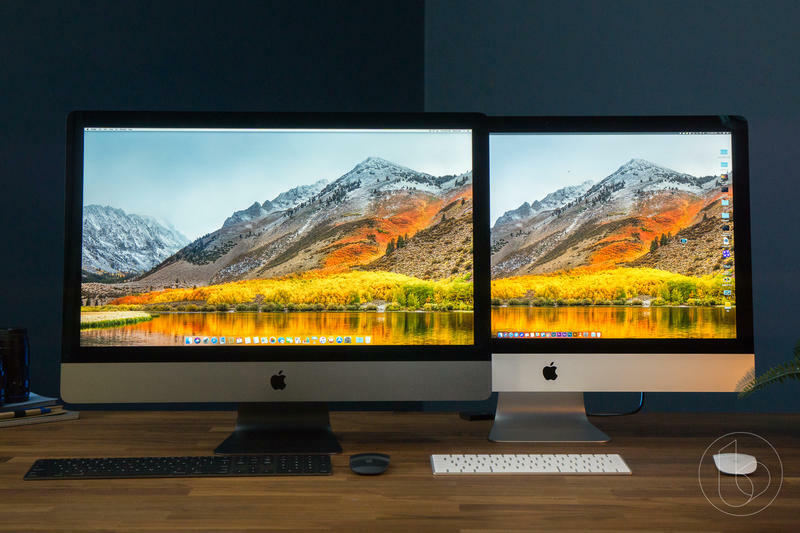 Given that we also have a maxed out 27-inch 5K iMac, it made sense to compare Apple’s two most powerful desktops. So which one won out? 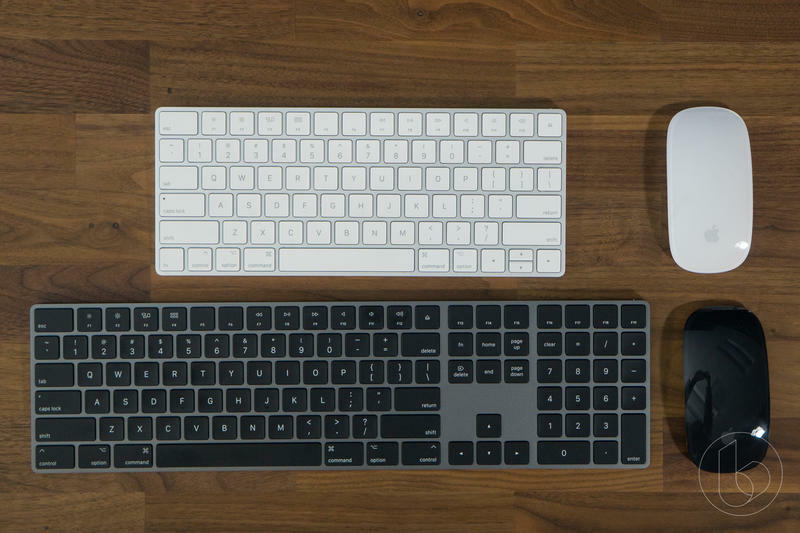 The iMac Pro, and it wasn’t even close. 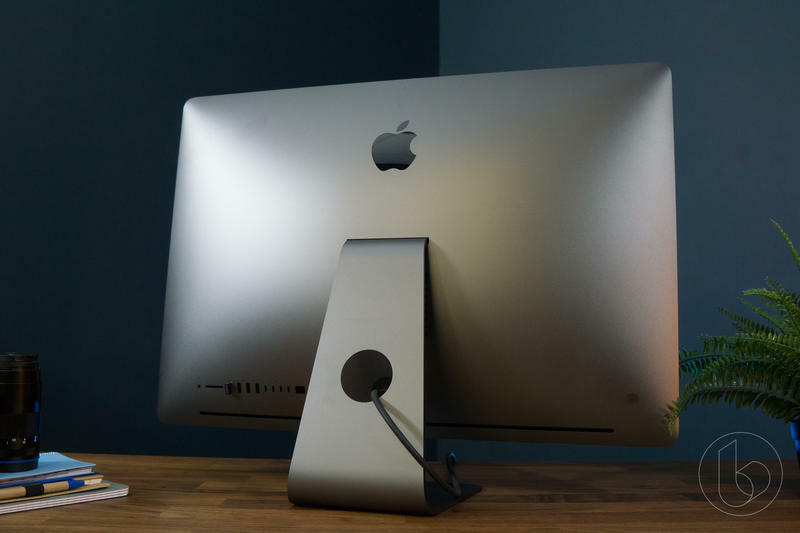 The iMac Pro we have is outfitted with 3.2GHz Intel Xeon W processor with eight cores, 32GB of RAM, 1TB of storage and a Radeon Pro Vega 56 with 8GB of VRAM. 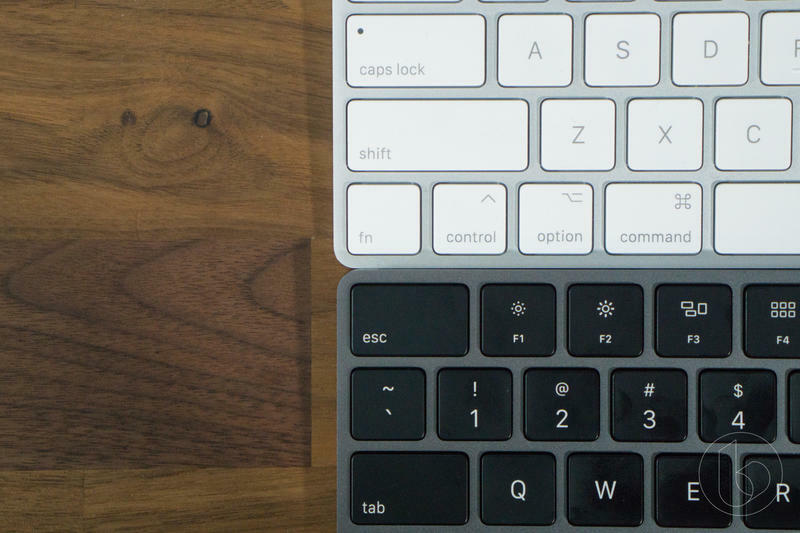 It also comes in beautiful Space Gray. The specs and custom paint job are awesome, but it’ll cost a cool $5,000. 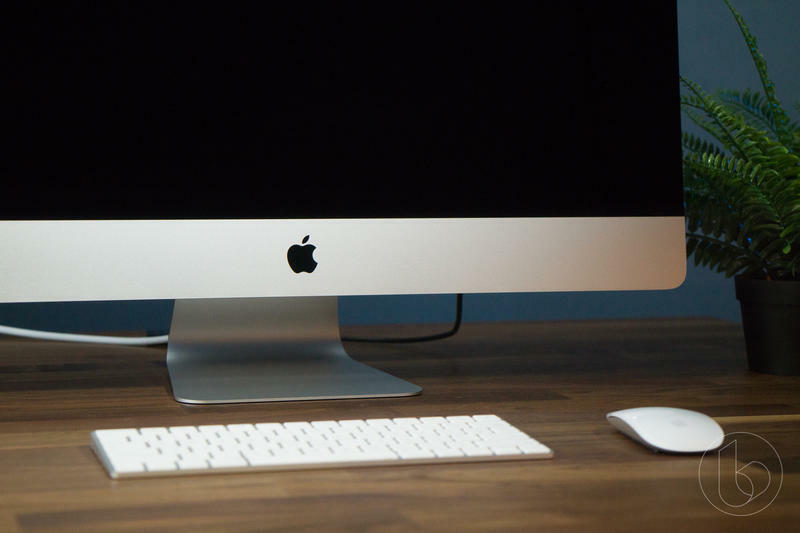 Keep in mind that this is the entry level iMac Pro. Max one out and it’ll run you over $14,000. 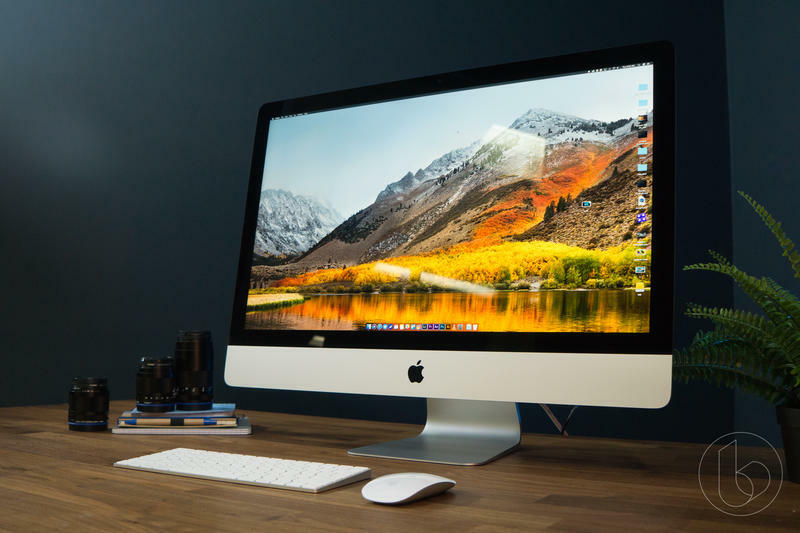 The 5K iMac is outfitted with a 4.2GHz Intel Core i7, 40GB of RAM, 500GB SSD and the Radeon Pro 580 graphics with 8GB of VRAM. Out of the box, the computer came with 8GB of RAM and we installed a 32GB kit to reach the 40GB number. That brought the price to $3,050. To compare performance, we ran tests with benchmark gauges and edited an 8K clip. 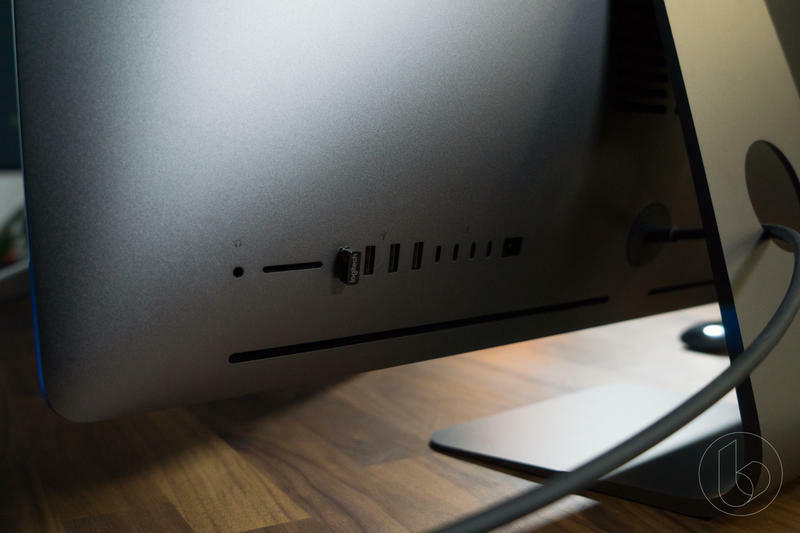 The iMac Pro won the benchmark scores easily and it handled the six-second 8K RED clip with just as much ease. 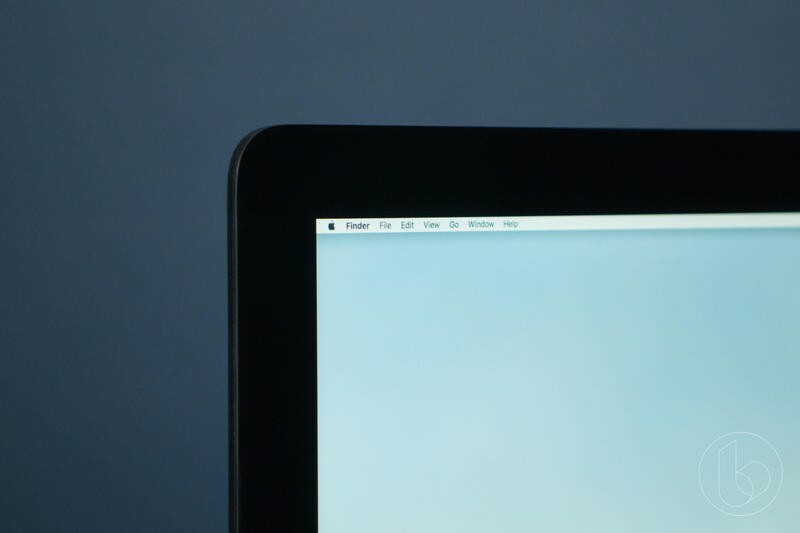 The 5K iMac labored through the 8K clip, firing up the fans and stuttering during the process. 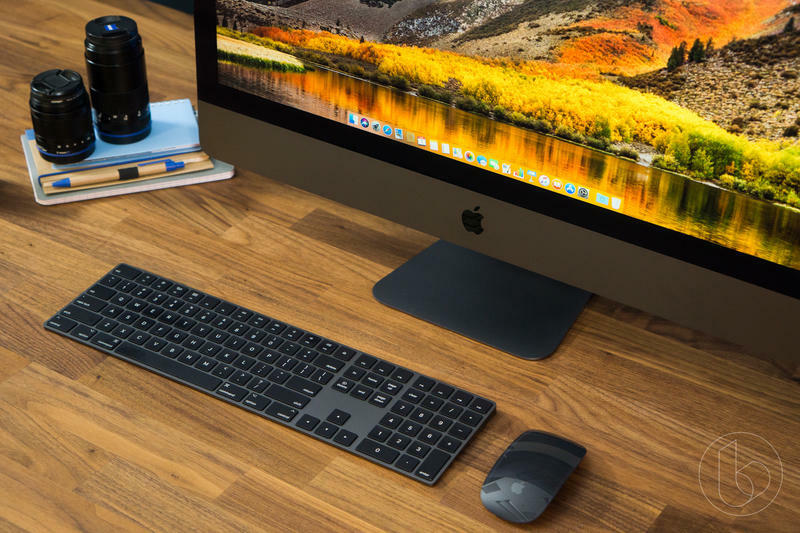 The clear performance winner is the iMac Pro. Aside from the specs (and color), the computers are essentially carbon copies of each other. 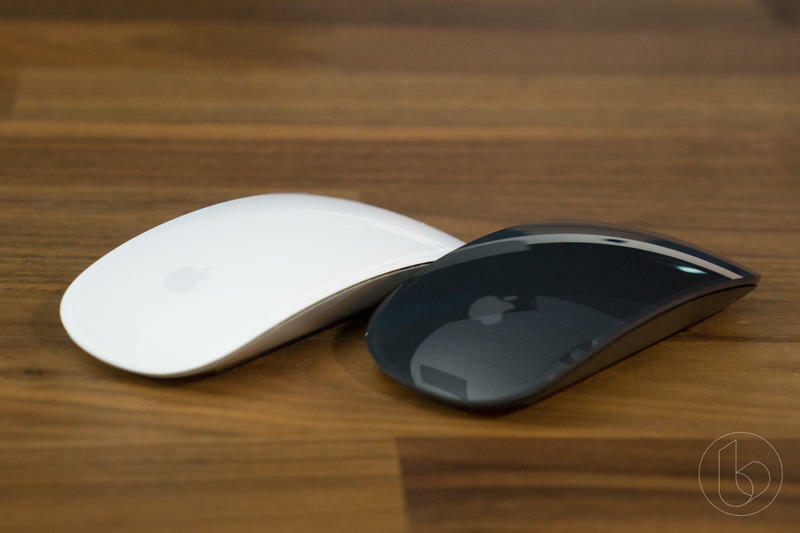 Both come with Apple’s classic design, the L-shaped stand and 5120 by 2880 5K displays with 500 nits of brightness. If it wasn’t for the color difference, you wouldn’t be able to tell these two computers apart. There are some minor differences, but that is mostly associated with the ports. 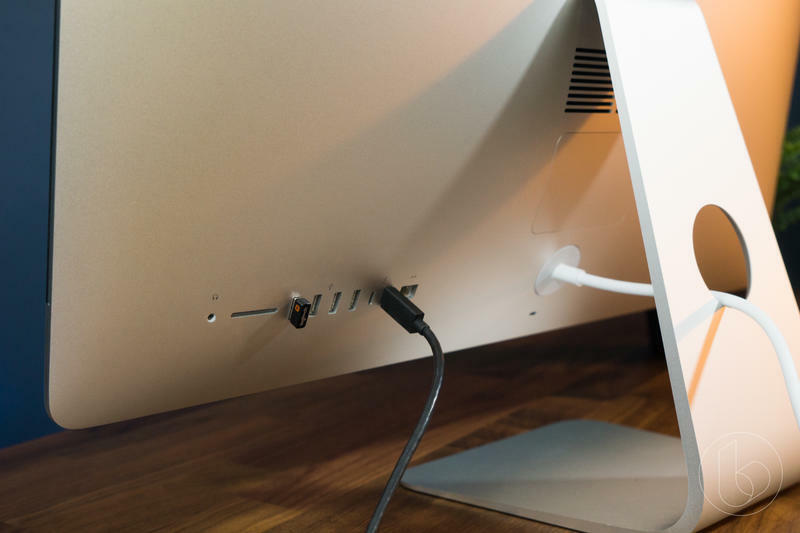 With the iMac Pro, you get two additional USB-C/Thunderbolt 3 ports, a faster 10GB ethernet port and an upgraded 1080p FaceTime camera. Unfortunately, you also lose the ability to upgrade the RAM yourself. One thing that was hard to miss was just how much better the iMac Pro’s speakers were. 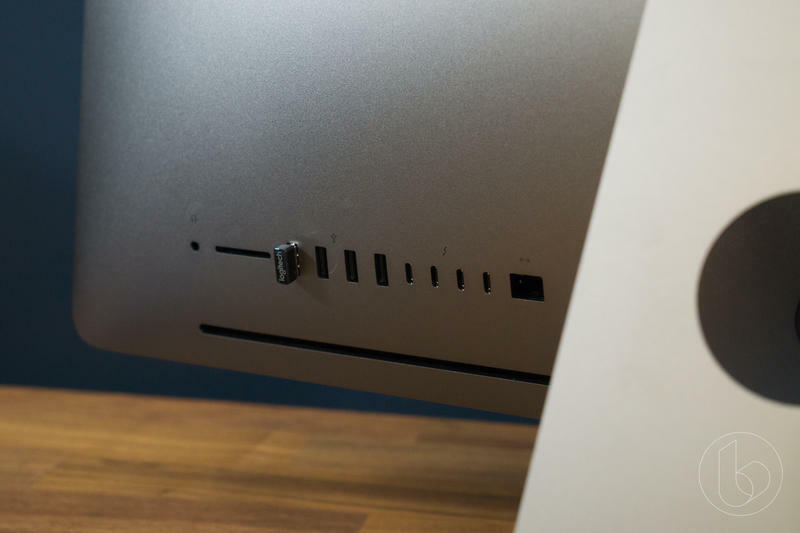 Apple has been quietly integrating fantastic speaker into its computers, starting with the surprisingly loud MacBook. 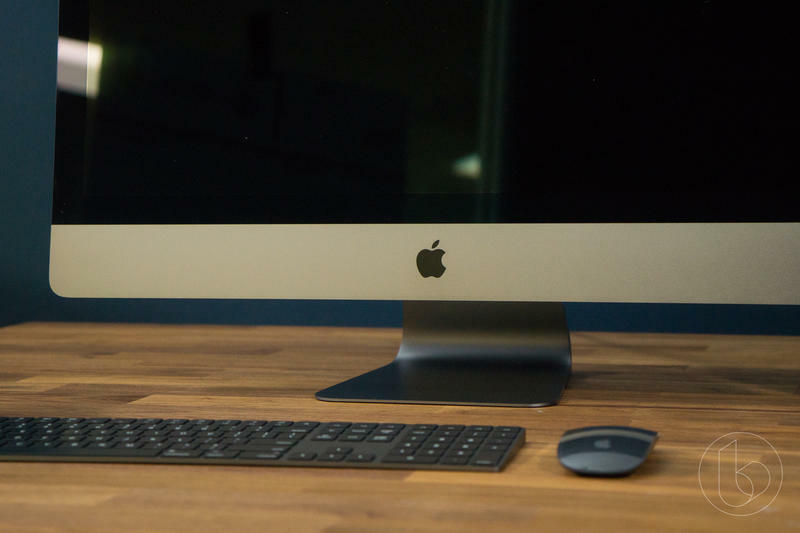 The iMac Pro takes it up to another level—possibly foreshadowing the HomePod’s performance. 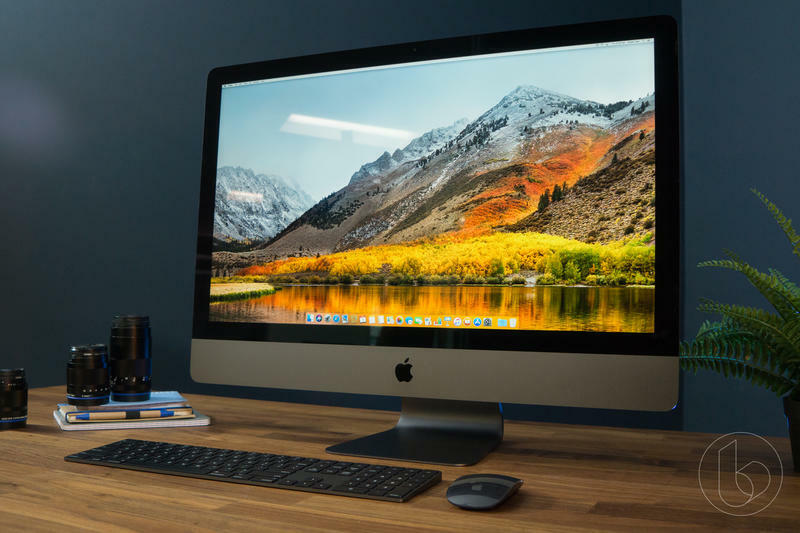 We crowned the iMac Pro the king from the get-go—it was an easy choice to make—but deciding between the two computers will still be a difficult decision for customers. 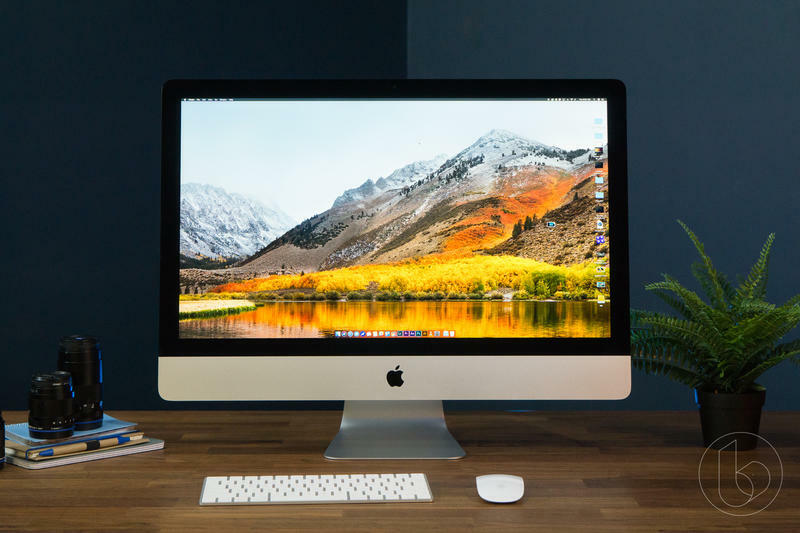 You can get an impressive 5K iMac, upgrade the RAM and still save $2,000 if you skip the iMac Pro. 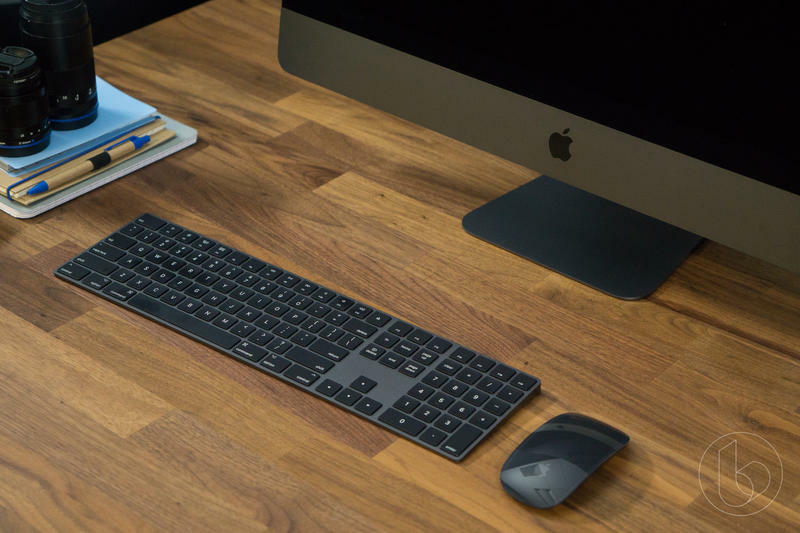 But what the iMac Pro offers cannot be ignored. The choice comes down to what you value more. 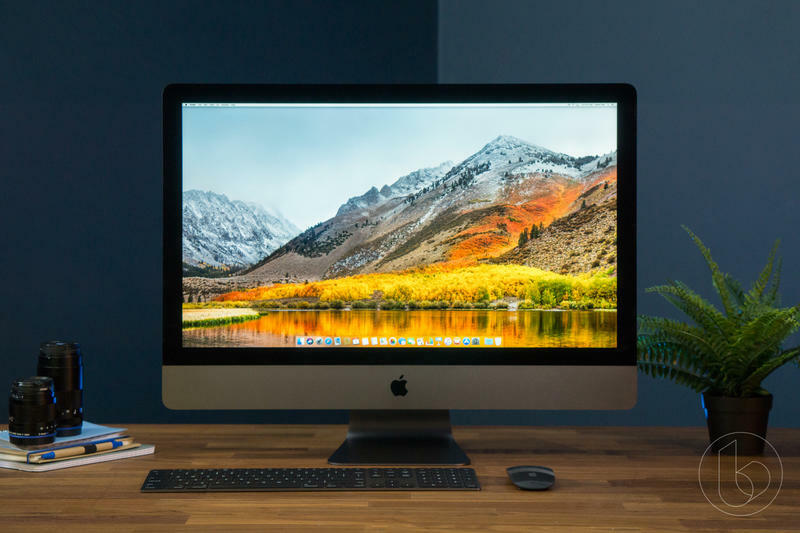 If you want a powerful computer that’s future-proof, go with the iMac Pro. It’ll be a pricier investment, but a worthy one. 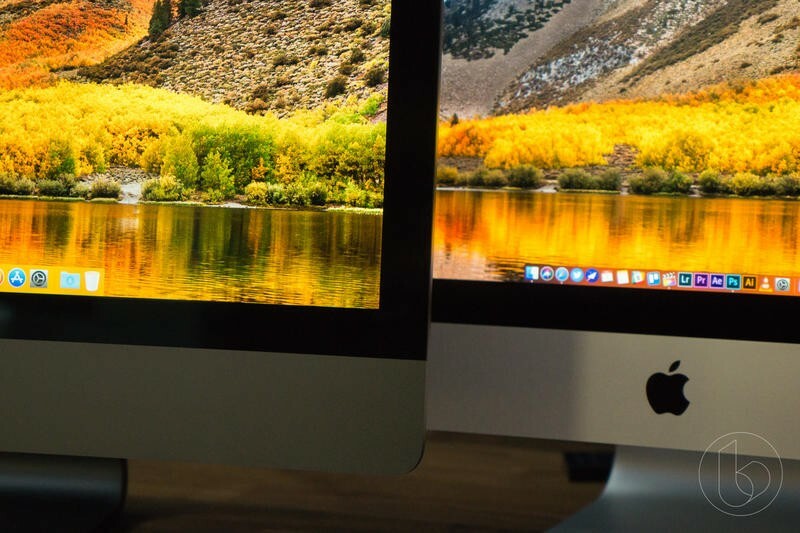 Only go with the iMac Pro if your professional needs are scaled back and you aren’t aiming to handle things like 8K footage. If you want a more in depth breakdown, check out our video above.